Gisborne District Council is aiming to replace end-of-life servers and storage with hyper-converged technology. End-of-life servers and storage at Gisborne District Council are to be replaced with a modern, hyper-converged infrastructure - at least in part. In a tender released last week, the council said it wanted to replace its existing end-of-life storage area network (SAN) and servers, but not its network infrastructure. Hyper converged infrastructure strictly defined is software rather than hardware centric. The architecture tightly integrates compute, storage, networking and virtualisation in a commodity box from a single vendor. "The key driver for this purchase is in keeping our core infrastructure current, reliable and supportable," the tender stated. "This purchase should also contribute to the council’s disaster recovery (DR) plan." The council said its current SAN is at end-of-life along along with a number of production servers. "We’re looking to replace this hardware and take the opportunity to embrace the benefits of adopting hyper-converged infrastructure." Gisborne District Council is currently running an IBM v3700 fibre channel SAN with 45.5TB usable flash, online and nearline storage. "This was installed in 2013 and has performed well over the last four years, however, disk failures are beginning to increase in frequency," it stated. Further, 27TB of storage is in use and almost all of the 45.5TB capacity is allocated. Attached to the v3700 are two HP DL380 Gen8 and two DL360 Gen9 ESXi hosts, with a combined capacity of 36 CPU cores and 1,184GB of RAM. The council would like to shift from this traditional stack to a hyper converged design while boosting storage to allow for growth over the next three years estimated at 5TB a year. Processing power also has to allow for future requirements and the system must have the ability to add a future replication counterpart in the council's DR site "with no reliance on backup software or vSphere server states". All hardware, software and licensing is required to integrate with existing systems - the vSphere 5.5 network hypervisor and Veeam 9.5 backup software. 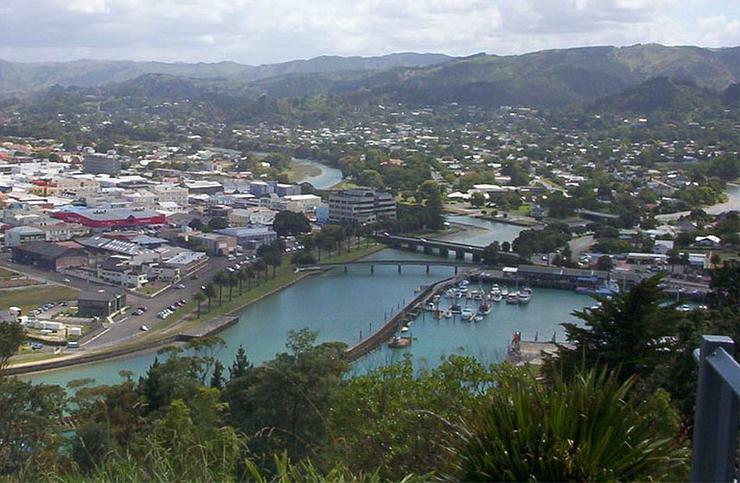 Gisborne District Council, which employes 275 staff, is the largest district council in the North Island covering 8,386 square kilometres of land with 1855 kilometres of local roads with a population of approximately 43,653 people.